Our solar panels are amazing! We bought them in November 2011 and they were installed on the roof of the junior building. We spent £22,000 on them but have saved a whopping £14,465 so far by generating our own electricity. This means in real terms the cost to the school has been £7,535 which reduces every time a meter reading is sent to the electric company. There are also other awesome advantages. The energy from the sun is free and will be around for billions of years. Other sources of energy like coal, gas and oil are running out. 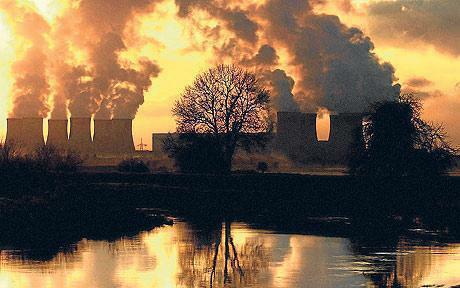 They pollute the Earth creating greenhouse gases which cause global warming and climate change. Solar power, using the sun’s energy, does not pollute or produce greenhouse gases so the polar icecaps are not affected. 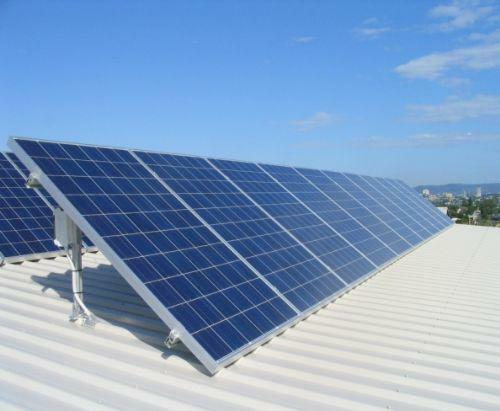 Our solar panels save money and help to tackle climate change. 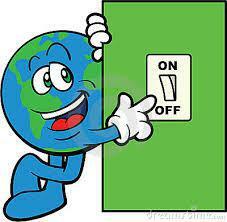 You could help too by turning off lights and appliances when you’re not using them.